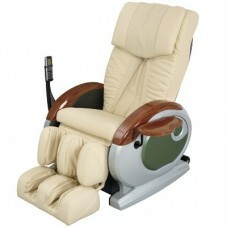 Massage Chair Deluxe Leather, buy for 2462 in Europe. Massage Chair Deluxe Leather is one of the most effective and intelligent massage chair models. With a wide range of programs and a host of automatic modes, this model is the most accurate method to meet the requirements and wishes of any client. 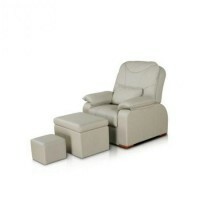 Besides, it is the only model of massage chair, where the upholstery is natural and high quality leather material. 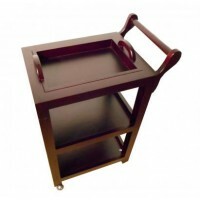 The armrests are made of wood. Modern and multifunctional massage chair makes a full body massage; also the chair is controlled by remote control.